Following the Beta 13 for OnePlus 3, the Open Beta 4 for OnePlus 3T is now ready to install for the same. The Beta 4 is still based on the latest Android 7.1.1 Nougat, but it brings numerous UI changes with the latest OnePlus Launcher 2.0. 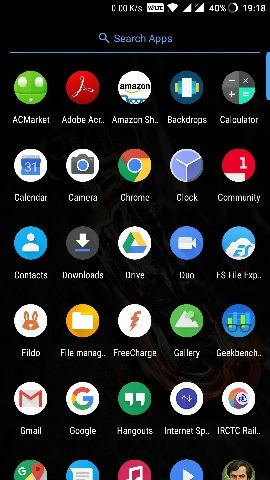 The redesigned UI is very close to the new Google Pixel Launcher which brings a swipe up gesture to launch the App Drawer, app shortcuts on home screen, notification changes, and much more. Moreover, the App drawer has been changed to a more subtle look. 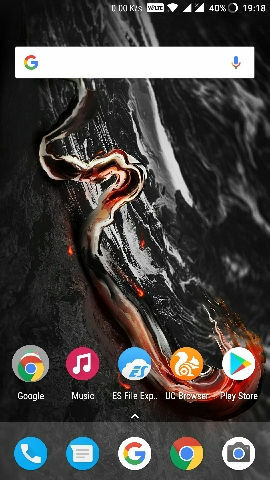 You can immediately see the round application icons. It also fixes the long awaited touch latency bug fix. You can check out the full changelog from the Open Beta 13 post for OnePlus 3. In order to upgrade your OnePlus 3T device to this firmware, simply download the Open Beta 4 from here and head over to this tutorial.